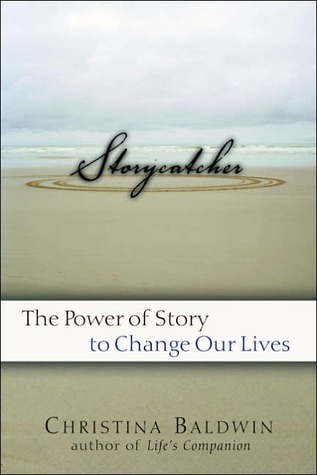 I recently finished reading Storycatcher – Making sense of our lives through the power and practice of Story- by Christina Baldwin. What sets this book apart are the numerous personal stories that the author shares, that help make the concepts more applicable and concrete. The breadth of the impact of stories – on self, family, organizations, spirituality etc. is also commendable. Christina’s passion about storytelling is contagious and excites readers to listen to others’ stories and tell our own. Finally, the chapter – The Power of Story In Organizations (Chapter 8) – particularly resonated with me. It illustrates the importance of stories to reinforce and support the company vision and values. Overall, a great and recommended read on story telling and it’s power. For another recommendation on the same topic, please see my post on The Story Factor by Annette Simmons – https://timesheetchronicles.wordpress.com/2012/05/12/on-the-story-factor/ .